Implementing equal pay remains a challenge for local government in Scotland more than a decade after the process was agreed, with around £750 million spent on settling claims so far and nearly 27,000 still outstanding. The Accounts Commission has reviewed how effectively councils have implemented the Single Status Agreement (SSA), introduced in 1999 to harmonise the pay structures of different groups of council employees and to help eradicate historic inequalities. The Commission has found that implementing the Agreement was a costly and complex process, and councils underestimated the challenges involved. The 2004 deadline for implementation was missed by 31 out of 32 local authorities and it took more than a decade - twice as long as planned - for all councils to carry this out. This was finally achieved in 2010. Councils faced difficulties in funding the changes, which slowed progress. Councils received no extra funding to apply new pay structures and some approaches taken by councils to ease the financial impact of implementation did not prioritise equality and were later found to be discriminatory. The Commission has also found that there was a lack of collective national leadership to overcome challenges and address equal pay issues in a timely way. Since 2004, around 70,000 equal pay claims have been lodged against councils. The cost of compensation agreements and settling claims, along with legal fees, amounts to around £750 million. There are nearly 27,000 outstanding claims and new ones could still be made. The number of claims made and the spend on addressing these varies widely by local authority. The Commission has recommended that councils and elected members ensure that their pay arrangements are fair and transparent. This includes assessing the impact of organisational changes that may affect arrangements in future, and publishing equal pay statements and policies. "Equal pay is both an incredibly important issue and a legal duty for Scotland's councils, to eliminate decades of inequality. However, implementation of equal pay has been a substantial challenge for local government. 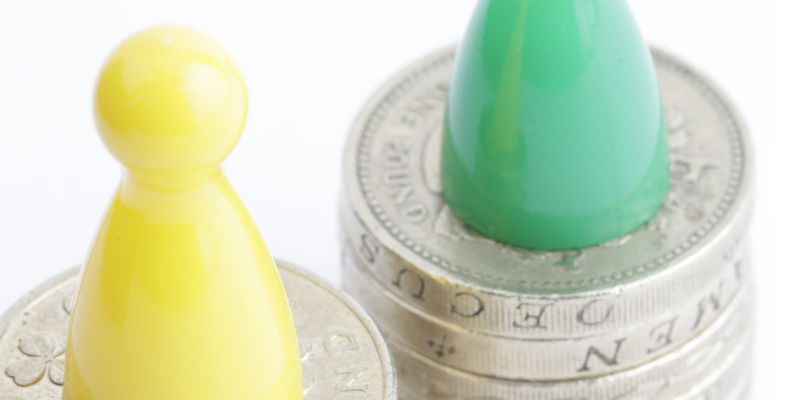 "Councils need to be confident that pay equality is embedded in how they operate. It's critical that officers ensure that they're doing all they can to fulfil their duties in relation to equal pay and publicly report this work, and that elected members continue to scrutinise and challenge their progress."